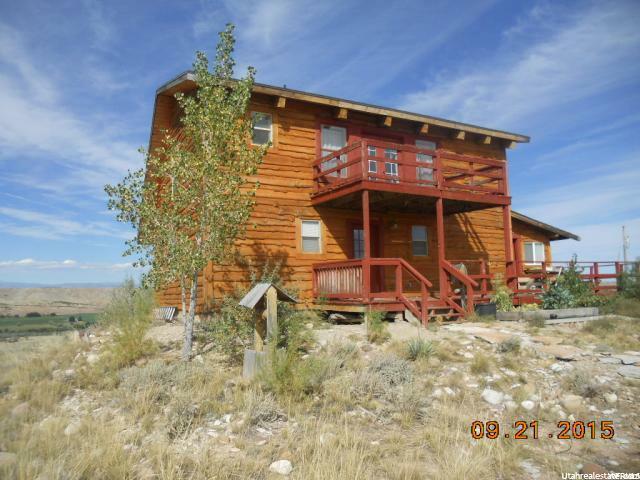 Utah Mini Ranches! 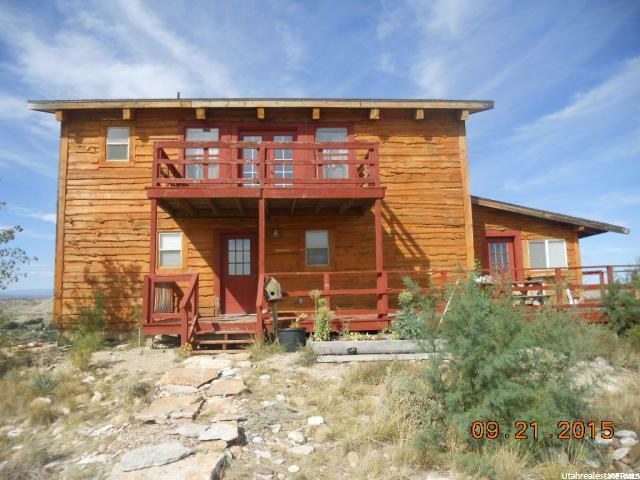 Cabin on 2.94 acres! City water, power, septic system. 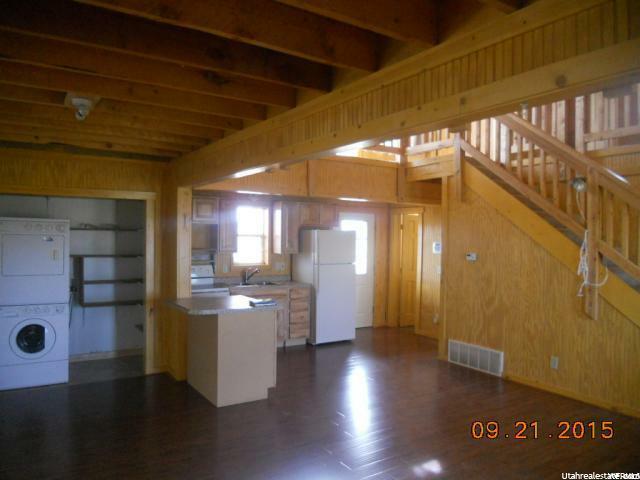 Two story, Ample room to sleep many people! 4 family gathering areas! Lots of pinion and juniper trees! 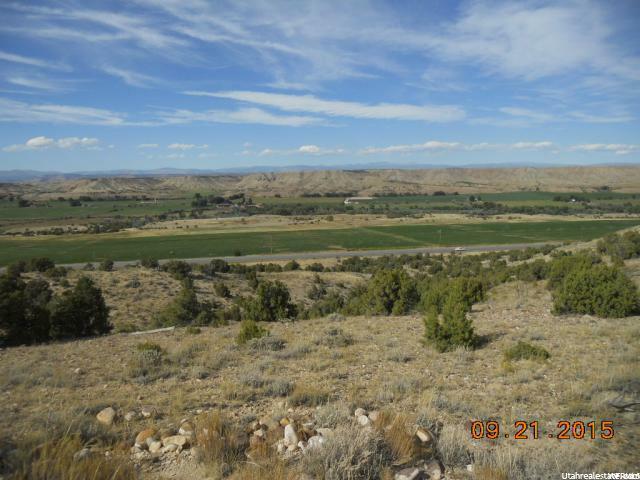 This is on a view lot overlooking the Duchesne River Valley, beautiful farms, and the Uintahs! Covered deck on the front of the home, a balcony on the back! Many beautiful stones for your rock hounds and fossil hunters! Miles of 4-wheeler trails out the front door! !